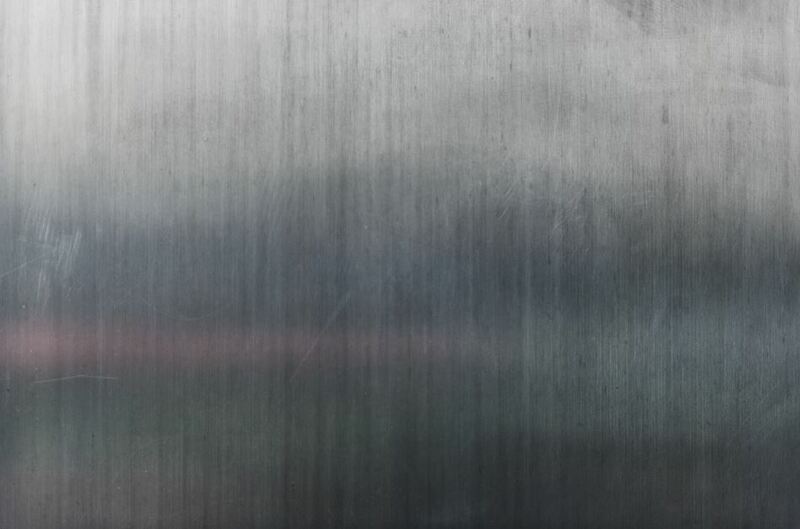 Applying a thin metal barrier - or sacrificial coating - to a base material is a powerful form of protection against oxidation and other forms of corrosion. Galvanising is a common form of metal protection whereby iron or steel is coated with a zinc-plating that protects the metal inside for hundred of years. This zinc-plating process can be applied in an array of different processes, so Austen Knapman will guide you through one of the most prominent examples is galvannealing. As one of the most popular hot-dip galvanising processes, galvanealing steel involves a double process of galvanising followed by a form of heat treatment called annealing. Galvannealing works by running the base material through a zinc bath, followed by air knives passing over the metal to remove the excess zinc before it becomes solid. Afterwards the metal is taken into an annealing furnace for a few seconds, allowing the zinc to form an alloy. The galvannealed metal can then be cut to various dimensions as required. Galvannealed steel has many advantages that make it preferable to other coating processes and untreated metals by comparison. The central reasons for using the galvannealed metal are purely practical and versatile; for one, galvannealed metal produces a matte finish, making it a super effective painting surface due to the paint's ability to adhere to the non-slippery outer layer. The process itself also helps to create an even tougher zinc coating (compared with other forms of galvanisation) making it resistant to scratches and other forms of superficial damage - preventing the metal within from becoming weakened by corrosive elements in the outside world. Galvannealed steel has been a major player in the manufacturing of cars, building and construction work, as well as high-tensile, marine, welding and other applications.